There are two co-op releases this week and technically, both are expansion packs in one way or another. I guess at this point in time you need to take whatever gaming content you can, especially cooperative games, as they seem so few and far between lately. Did we miss anything this week? Here are the rest of the game releases with links that support Co-Optimus. 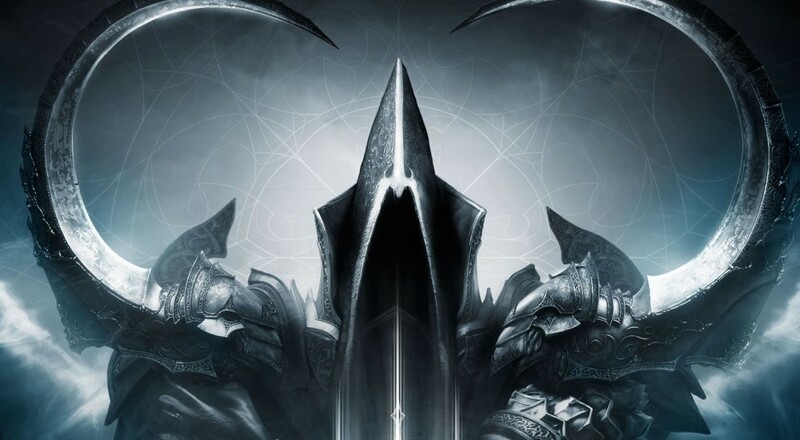 Diablo III Officially Announced - "Primarily Cooperative"
Page created in 0.3008 seconds.